We’ll be announcing more details on how we will achieve that after the schools come back in September, but in the meantime we are encouraging everyone to get out and about this summer to discover what is on offer culturally in your own town, village or county. There is so much going on including Sparks Film Festival. 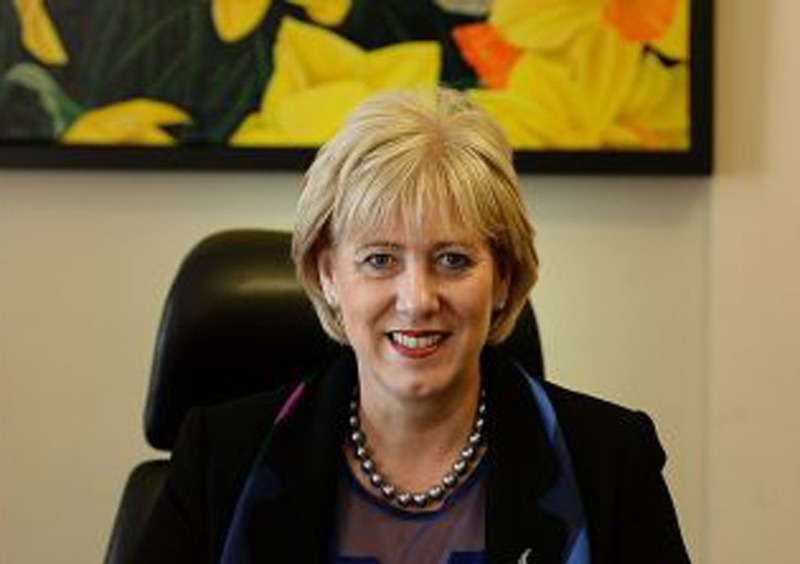 By Minister for Culture, Heritage and the Gaeltacht Heather Humphreys. Creative Ireland is a Government strategy that aims to boost wellbeing in schools, homes and communities nationwide.